Home›Reviews›Reflections in a Rear View Mirror - Mark Slaughter is Back, with His First Solo Album! Reflections in a Rear View Mirror - Mark Slaughter is Back, with His First Solo Album! 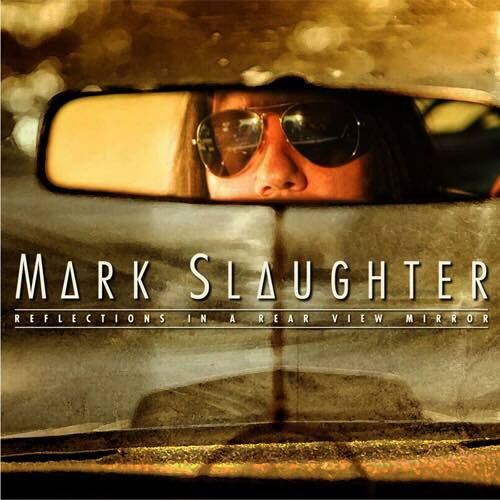 Reflections in a Rear View Mirror is the first solo album from Slaughter vocalist Mark Slaughter. Mark Slaughter has had one of the most interesting careers in the entertainment industry. First coming on to the scene in the mid 1980s as a singer in the Vinnie Vincent Invasion, he ascended to rock and roll fame in the early 1990s with his eponymous band, Slaughter. Even after the coming of grunge and alternative rock, Slaughter found himself busy as a voiceover artist, and doing a number of other things. Slaughter the band is still very much active and touring, but recently, our friend Mark embarked upon a new musical journey. Reflections in a Rear View Mirror is the first solo album from Mark Slaughter. With Slaughter himself playing the majority of the instruments on the record, and with mixing and mastering work from the legendary Michael Wagener, expectations have been high on all fronts. The whole “time to do a solo album” thing is becoming widespread amongst musicians from the same era and scene as Mark Slaughter. These solo albums from classic artists tend to be hit and miss. We have not gotten a new Slaughter album in quite some time, so this fan was eager to hear something from the group’s iconic frontman. This fan is pleased to report that, despite initial skepticism, Reflections in a Rear View Mirror is a surprisingly good album! Here he has created a record that gives fans the best of all worlds. Many of these tracks feel like they would not be out of place on a Slaughter band album, but we get far more as well. There are hard rockers with a more modern vibe, power pop-flavored tunes that a band like Cheap Trick would be proud of, a duet with a female vocalist, and even an epic closer. Fans of Mark Slaughter are going to find a lot to enjoy here, and will find themselves pleasantly surprised by this release. Slaughter manages to diversify his musical sound and horizons without falling into that all too common pratfall of trying to copy Top 40 hits. And this fan’s hat goes off to him for that. Reflections in a Rear View Mirror is the first solo album from Mark Slaughter, and hopefully not the last thing we hear from him in a studio setting. Give this album a listen, and you will be pleasantly surprised by all that Mr. Slaughter has to offer the audience. Strongly recommended! 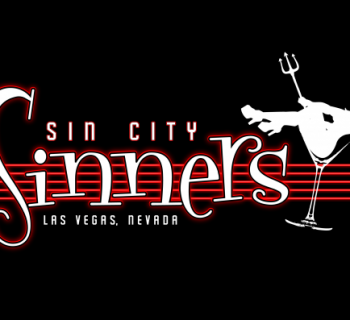 Sin City Sinners - A Look Back at the Five Releases from the Band So Far! The Heavy Metal Pack is Back - Raven Rocks Hard on Their Newest Record, ExtermiNation!